Can You Safely Sugar Cure a Venison Ham? 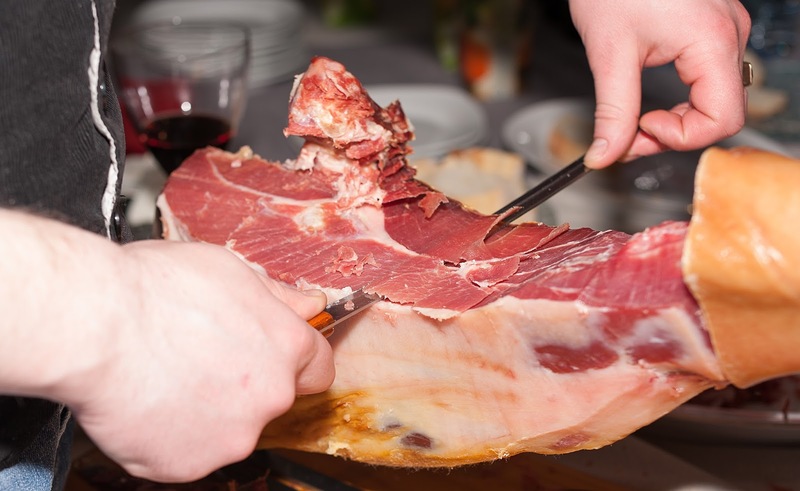 Can you sugarcure a deer ham like you do hog ham & it be safe to eat? Thanks for the question. Yes, you can cure venison hams in the same fashion that you cure pork hams I have actually produced a few videos on topics exactly like this one. I have videos that show the detailed processing of bone in Venison hams, boneless venison hams and Canadian Bacon made from the back straps. If you really want to expand your processing knowledge you check out my MasteringMarination DVD which deals with all these products. The actual step by step details are a little to detailed to layout in text but the videos are very instructional and I truly believe you will enjoy them.